Ample street parking in the neighborhood. Cabezon Restaurant is a quaint and intimate bistro that offers space for private dining that can seat up to 40 people and cocktail/hors d'oeuvres for 50. Our restaurant is great for hosting holiday parties, wedding rehearsals, and many other events. to stop by for our local wood-fired fish and meats, chef made pates, and seasonal ice creams. Our diverse wine list features small hands-on producers. Absolutely delicious! We had the cioppino, scallops with gnocchi, mac 'n' cheese., Caesar salad and a couple desserts. Everything was perfectly spiced, the service was excellent, and the restaurant was quiet enough to be able to chat. Fair prices and a great value. Highly recommended! Cabezon was a nice find. Service was excellent. Impressive wine list. Limited menu, but food was done right. The Cioppino had a nice spice kick, but the saffron and fennel were glorious. The crème fraîche toned everything down beautifully. The Caesar salad was huge and oh so fresh. 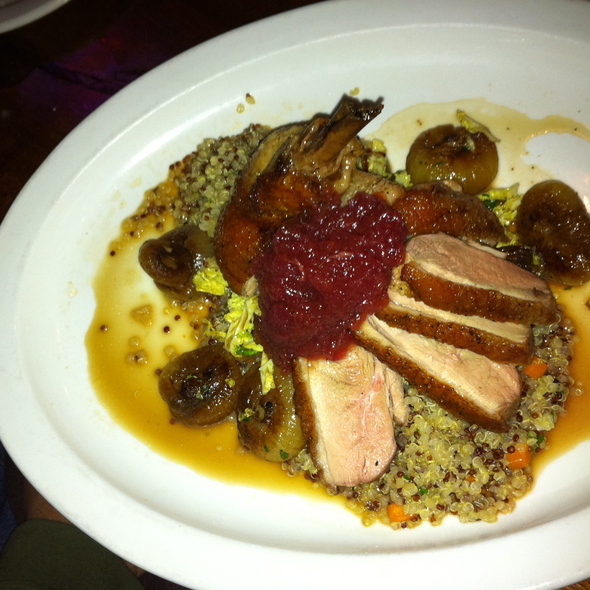 We love cabezon we go there several times a month and every time the food is great the staff and service is wonderful. It is our go-to place for dinner. Server was forgetful. She didn’t come to check on us for 15 min, then got my order wrong. It isn’t an experience I would recommend to other dinners & I probably won’t go back either. Entree portions were very small and very expensive (not a good value) - “lamb sirloin” turned out to be 2 tiny little tough lamb chops. The skate portion was very small as well. 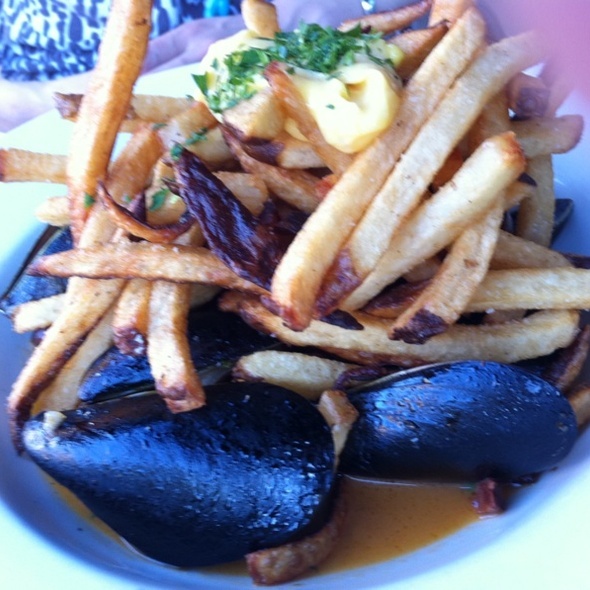 However, the mussels appetizer, cioppino, bread, and Caesar salad were all very good. Very good service. We did have to wait 10-15 minutes for our table even though we had a reservation. Parking is a nightmare. It took forever for anyone to even come and acknowledge we were sitting down, even though we had a reservation. It seemed like the waitress was ignoring us. We finally got someone who looked like he just clocked on. He was a good server, but it was just disappointing to be ignored for a good 15 minutes. The food was good, but quite overpriced in my opinion. We had a delicious meal. The oysters were fresh. The steak was perfectly cooked. Attentive service. Great cocktails. Will definitely be returning. Delicious dinner, great presentation, unexpectedly amazing ginger cake for dessert. Oh it was good! March is portland dining month so we were a little uncomfortable temperature-wise. It was super hot. And the noise level was very uncomfortable. I’d go back anyway. It was a good experience overall. We went for their Portland Dining Month offer. Altogether very good, service was exceptional. We enjoyed all three courses with the cioppino and the ginger cake being our favorites. We will be back, need to taste the rest of their menu. Food was delicious! I've driven by this place multiple times but have never stopped in. The Cioppino was amazing. Glad Portland Dining Month finally gave me an excuse to try this place. Will definitely be back! 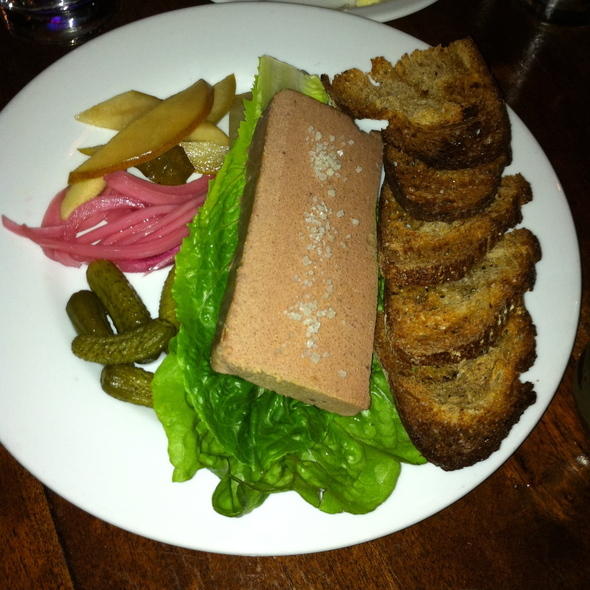 We were there for Portland dining month and really enjoyed each course and felt that everything was outstanding. The fish was cooked perfectly and the ginger cake may have been our favorite. Excellent restaurant, food service and ambiance was just perfect. Thank you for offering a substitute to Portland Dining Month. Service was impeccable with prompt service. Thank you for the atmosphere. We were able to hear each other at the table. Background music was enjoyable. Portland offers so many options to dine I'm not sure if I would return. This is a neighborhood experience which is wonderful for the area. 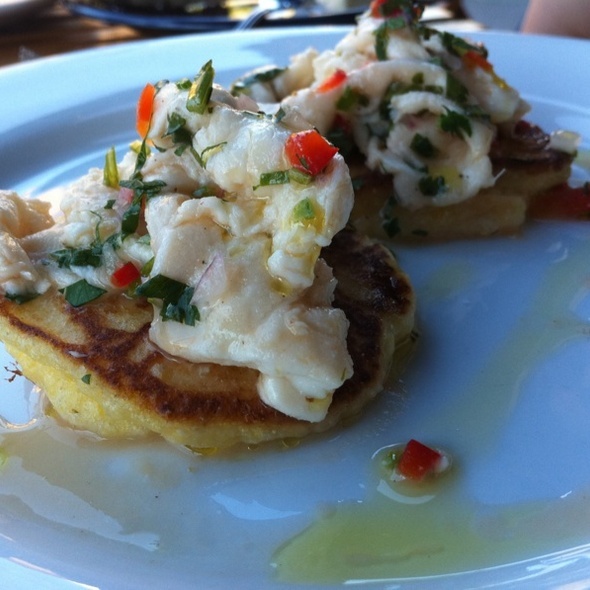 We dined at Cabezon for Portand Dining month and were very disappointed. Pros: nice atmosphere and quiet dining experience. Cheese appetizer plate was very good. Cons: the Cioppino was paltry with very little seafood and mostly carrots and onions and the sauce tasted like a glorified Campbell's tomato soup. My lamb chops were not cooked as ordered and were very tough. I sent one of my well done chops back (well done instead of medium rare) and the server seemed a little miffed the rest of the dinner. The food was uninspiring and the server seemed a little arrogant. I do not recommend this restaurant as there are a lot better options in Portland. This is a great place to dine and enjoy really good food and nice service! They are consistently good and everything is top quality and fresh! New menu every night so choose wisely! Reasonable corkage fee. Great wine selection and all the waitresses are bartenders too! Street parking and never judge this book by its cover! Get the Ceasar Wedge salad! Fantastic food & atmosphere. Highly recommend!!! The food was great. The service was a bit slow but pleasant. They were so nice to us and gave us a special bday dessert. Assistant server forgot to ask us if we wanted coffee with our dessert so we had to ask. I liked the space between tables. Every dish we had was perfectly prepared. Wouldn't mind a few scallops in the cioppino to bulk it up a bit. I can't wait to return. Caesar was fresh and quite good. As we're lamb chops. 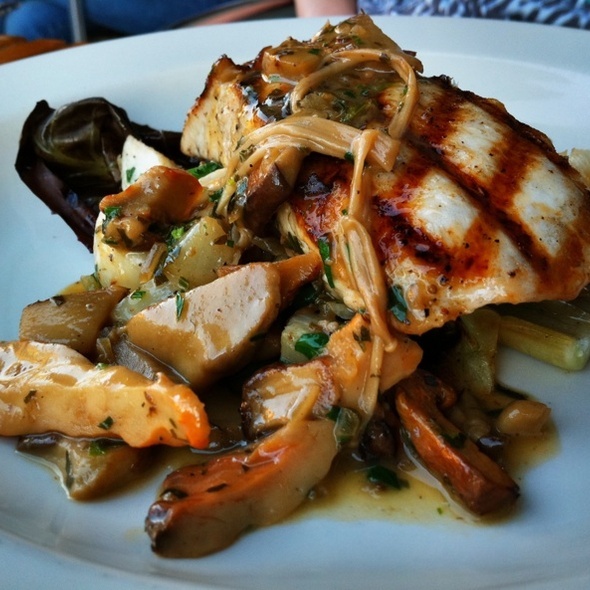 Beautifully prepared and fresh seafood and attentive and friendly staff. One of the very best places to eat seafood in Portland! We came for the Dining Month special, and it was wonderful! Beautiful and delicious, and a warm and friendly server. Thank you! A must go to when I visit family in Portland, it never disappoints!! I always enjoy their specialty cocktails, be it an Old Fashion or a Margarita. The pan roasted snook was stellar, the starter salad with salmon hit the spot and the ginger cake was perfect! That was their special for the March Dining that night. Two from our party had the steak and raved about it! We loved everything. The food was unbelievably delicious. So glad we discovered you! Appreciated how quiet it was. Servers were professional, yet warm and approachable. Very knowledgeable. Table was far too small for 3 people. Wait staff even joked about it. Food was a bit disappointing. 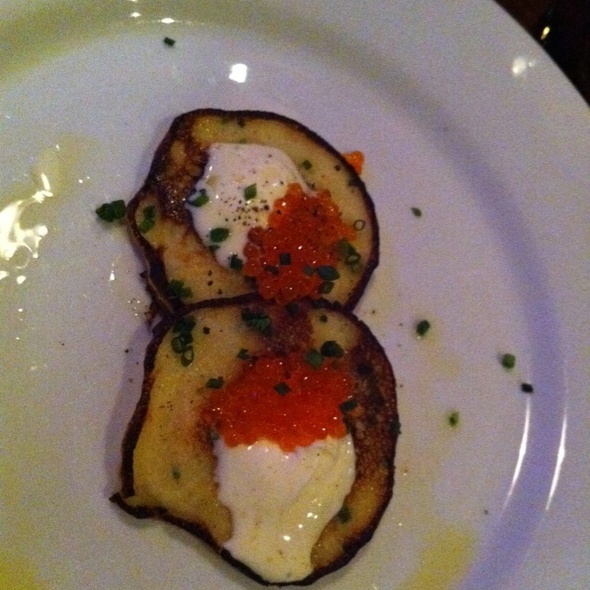 Toast served with gravlax was awful. But to be fair, we were there during PDX Dining Month, so perhaps they were not on top of their game. Had wonderful time with friends and amazing meal. Definitely would recommend to anyone. Love this neighborhood seafood restaurant. Small menu but everything is delicious. Great on all levels. Food, service, cocktails, ambience! I am not much for lengthy reviews, so, their red snapper was phenomenally good! Try it! I took a friend to celebrate her birthday. Our server was outstanding and the food perfect. We each ordered different items and everything was perfect. She was thrilled and the price reasonable. How have we overlooked Cabezon all these years???! We had a delightful experience on our first visit. The Portland Dining Month menu was delicious and we weren't tempted to try to full menu but we'll be back to do so soon. Our server was prompt, efficient and knowledgeable and our table in the more formal of the spaces was really cosy. The waitress was very good good, nice, knowlegable and professional. The food was good but not delicious. Food was outstanding! All the dishes were superb and we would definitely come back again! One of my favorite restaurants in Portland - food is delicious and fresh, great service and prices are reasonable. Highly recommended. Absolutely spectacular as always. This continues to be my favorite restaurant. The food is amazing, the drinks are great and interesting and the ambiance is exactly what I look for. It is expensive but absolutely worth it especially for special occasions.